This holiday season, I decided that our family would celebrate the idea of “paying it forward.” The ideas are simple – making an effort to compliment people, donating a couple of books to the neighborhood library, making a card to send to the grandparents, and bringing hot chocolate to the security guards at school. The kids are really enjoying the feeling that they get from these little acts of kindness. 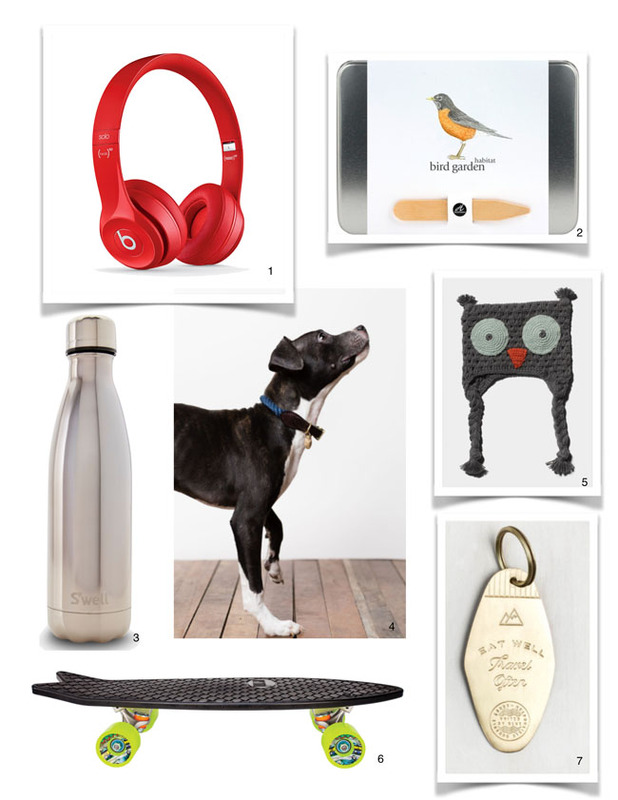 In keeping with that idea, I’ve compiled some great gift ideas that benefit charities or help the environment in some way- and in some cases do both.